With Formula 1 Grand Prix de Monaco 2017 dates getting closer – the event is from 25th May to 28th May – we want to use this opportunity to tell you what you could be doing after or before the event. Because we think the fun can continue – there is more than just a race to be experienced. A trip down to Côte d’Azur and Monaco is like a pilgrimage each May for thousands of F1 fans from all over the world. 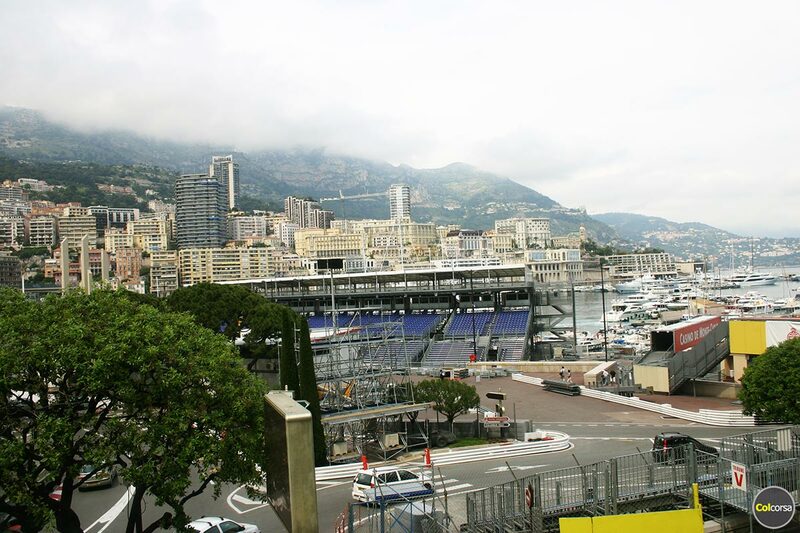 You book accommodation, F1 tickets for either grand stands, boats, yachts or balconies, and you spend a wonderful weekend in Monaco enjoying the race atmosphere. On a Monday it is all over. But does it have to be? Are you ready to return home, or would you be interested in making your trip to Monaco even more memorable? That is almost a full day in the car of your dreams, with total driving distance about 250 km. 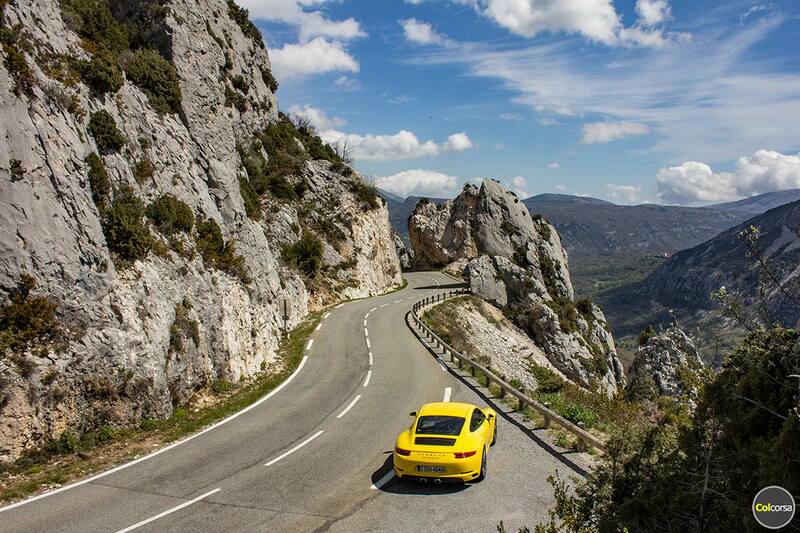 We have two tours to choose from – Route Napoleon & Riviera or Col de Turini & Monte Carlo. 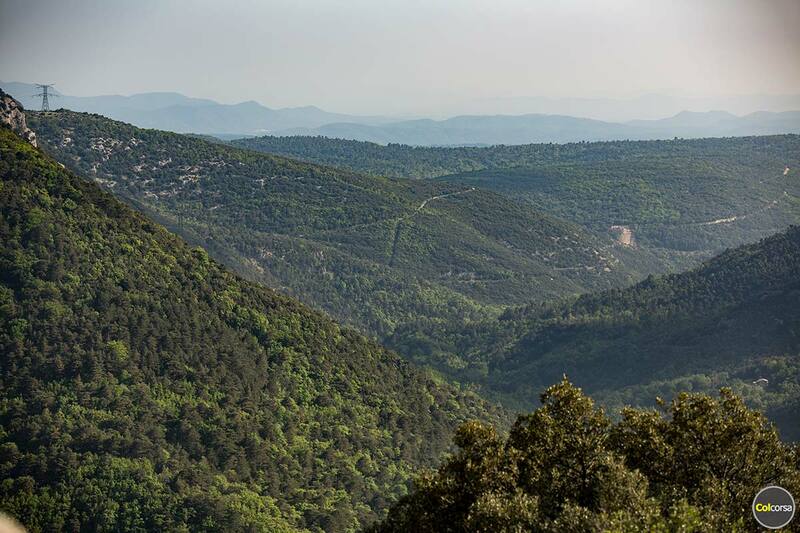 Have the car delivered to you in the morning, with a pre-programmed route in the GPS for a one day round trip route, and all you have to do is follow it to experience some of the greatest driving roads in South of France. Drive for a few hours, take some lunch and coffee breaks in the suggested places, and return back to Monaco or a place nearby the same day. Perhaps you instead want a sports car or classic car for a day. We have a lot of different models to choose from with prices starting from €2099 for a day, including two nights in a five star hotel. If you want to rent a car without accommodation please contact us to receive a non-binding offer for car rental only. 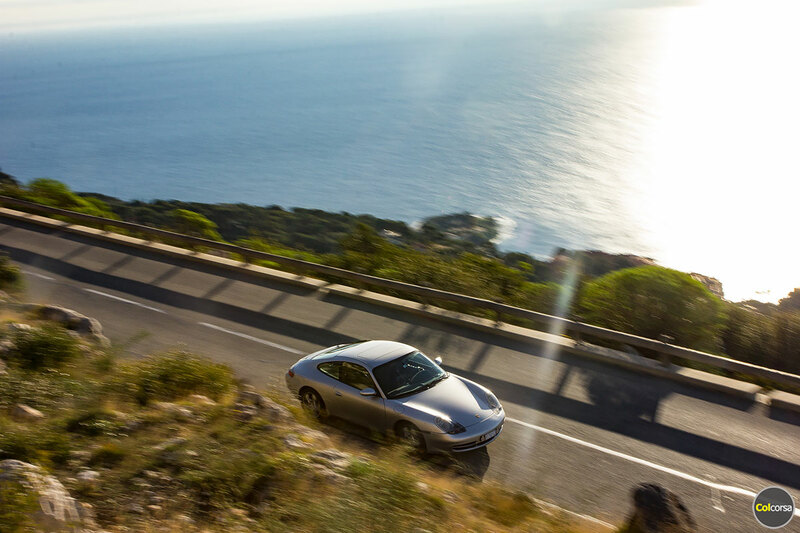 If you have more time to spend on Côte d’Azur, why not book a driving holiday. 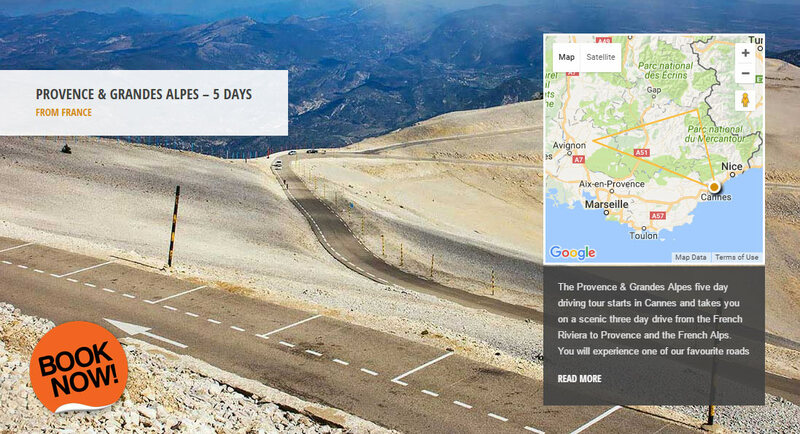 You will be spending 4 nights in luxury hotels, with 3 days of driving on scenic routes on the French Riviera and in to Provence. Late May we can offer the Côte d’Azur & Monaco driving tour (a fantastic tour for the foodie – read more about the restaurants you can visit in this blog post), and with some small route modifications (if the highest mountain pass Col de la Bonette is still closed on the travel dates – opens in June) also the Provence & Grandes Alpes driving tour. 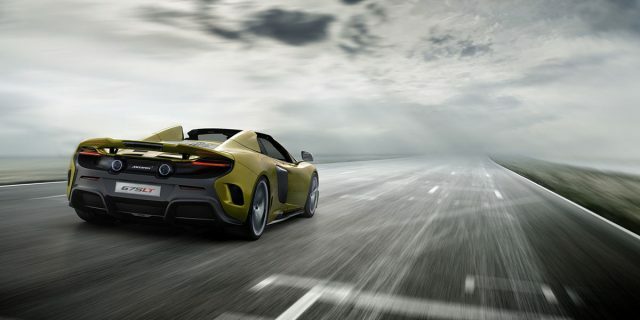 You could be driving a new supercar every day for a week – because why not? You can read more about how our Supercar Week luxury car holiday works in this blog post. 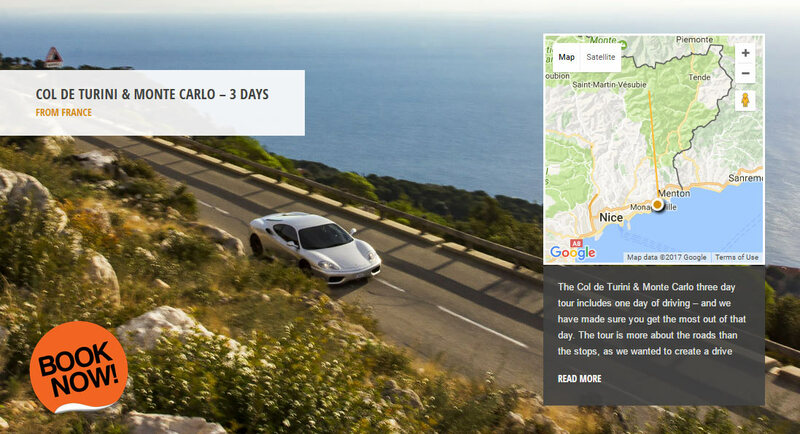 The idea is you would be staying 5-7 nights in a hotel or a villa on Côte d’Azur, and you could have a new supercar delivered to your doorstep as many days as you want. One for each day, or perhaps one every other day? A great opportunity to test drive not only one but several of your dream cars. Perhaps you have been thinking about purchasing a supercar, but you are not really sure which car is the one for you. Rent them back-to-back and test drive both on some of the most trilling driving roads. 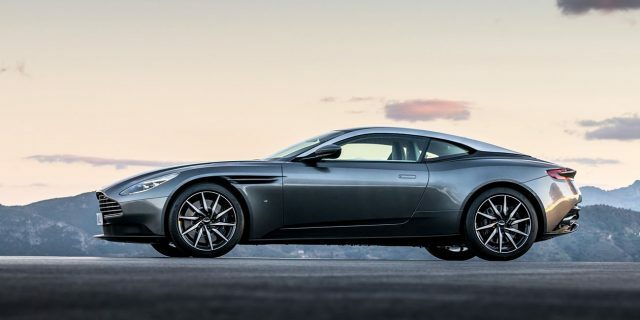 Our fleet is not limited to only supercars of course – we also have sports cars and classic cars if you want to have a nice mix of different car types. Supercar Hire Monaco – some of the available models: Lamborghini Huracan, Lamborghini Huracan Spyder, Lamborghini Aventador Roadster, Ferrari 488 GTB, Ferrari 488 Spider, Ferrari 458 Spider, McLaren 650S Spider, McLaren 540C, Mercedes-AMG GT Coupe and Roadster, Porsche 991 GT3 RS, Porsche 991 Turbo Cabriolet, Porsche 981 Cayman GT4 – and many more. 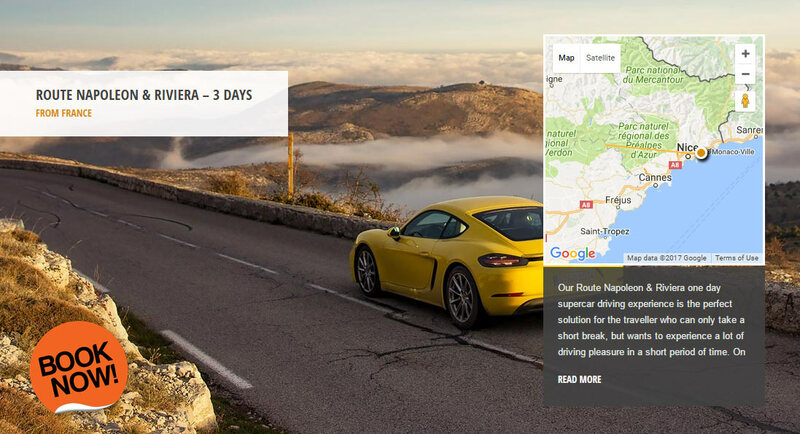 You can see all available cars in South of France and Monaco on the Route Napoleon & Riviera tour page. Browse down to the drop down and you will get a full list of cars. If you find another car model on our Cars page that is not available in the French rental fleet, please feel free to contact us and we can check availability and delivery costs. We can deliver cars from Germany, Italy, Spain and Switzerland to Monaco / Côte d’Azur if we can not find the model locally. 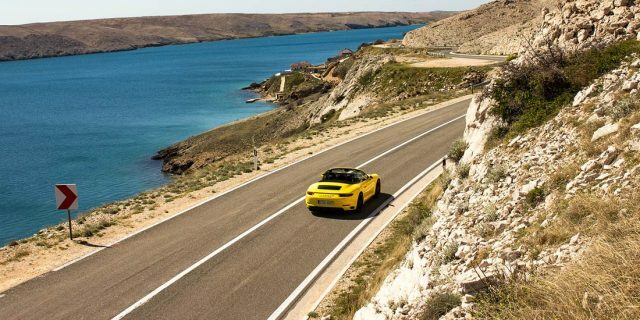 Are you planning a road trip to Monaco for the Formula 1 Grand Prix in your own car, but you are not sure what are the most scenic roads to take from your destination? We also offer route planning services for individuals or groups who wish to travel in their own cars. 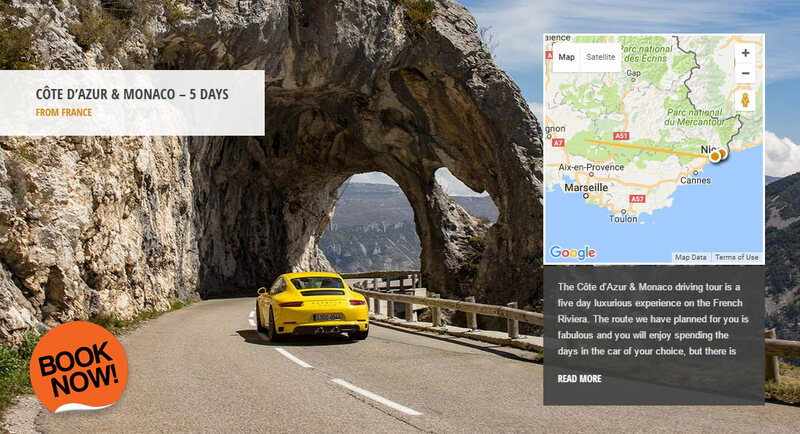 Your route would be pre-programmed in a GPS device for you to take on the trip, and we would find hotels en route to create a nice itinerary for you that is as much about the journey as it is about the destination – Monaco. If you wish to receive a non-binding travel planning quote from us please fill out the contact form on the Groups page.